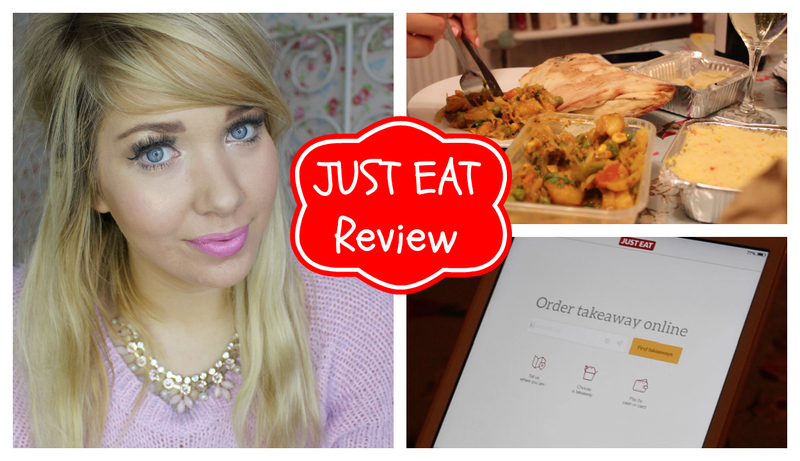 I was recently contacted by the guys at JUST EAT to review their snazzy app. Being a big food fan, I jumped at the chance (and the excuse) to treat myself to a takeaway whilst giving you guys an insight into what the app is like, and trying it for myself. I'm a big fan of apps, particularly when it comes to ordering food (I mean, nobody enjoys ringing takeaways up and sweating over whether you told them the right order, do they?) and I always find using apps so much easier than ordering via the phone or directly online. This being the case, I had high hopes for the JUST EAT app. I wasn't disappointed. The app is quick and easy to use and has everything you need to ensure you get the takeaway you want - from the offset it's simple to pop in your postcode (or use the geo-locate technology to find it for you) and choose which restaurant you'd like to order from. There are tonnes of different restaurants on there and the best thing is there are loads of reviews too (as well as the option to filter restaurants by a specific cuisine). It's really simple to order the food you want and payment is easy peasy - I honestly had no complaints and really enjoyed a stress-free takeaway experience. If you've seen the JUST EAT adverts, you'll know what I mean when I say that it was definitely a 'mini fist-pump' moment when our takeaway arrived! Take a look at my full review on the app in the video below, and let me know if you've used the app before/what you thought to it. You can check out the app at the JUST EAT website here.